When I got a copy of A Practical Guide to Dealing with Difficult Stakeholders* I thought long and hard about the most difficult people I had worked with. There was the ex-army captain who scared me a bit in my first project management job. There was a security manager who was so laid back that the anti-fraud project we worked on never really got off the ground. There was a programme manager who didn’t brief me before a meeting and then didn’t turn up himself, leaving me to chair a workshop on a subject I knew nothing about. These were all difficult, but they weren’t as difficult as some of the case studies I read in Difficult Stakeholders. Perhaps that’s because I’ve not worked in a professional services firm. Perhaps it’s because I’ve chosen my employers, teams and projects well. Maybe I inspire people to be their best possible self so they aren’t difficult for me (ha! Can’t believe I just wrote that). More likely I’ve just been lucky. Three people who have not had the same experiences are the authors of that book. I caught up with them recently to find out what advice they had for dealing with difficult people at work. 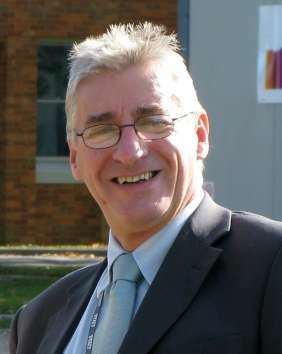 Today I’m interviewing co-author Roger Joby, a consultant with a background in pharma and managing director of R&NR Consulting Ltd.
Hello, Roger. In what ways are project stakeholders difficult? How does that behaviour manifest itself on a project? Hello, Elizabeth. There are many ways that stakeholders can be difficult, from out and out hostility to a lack of interest and motivation. In an ideal world a project manager would be able to select his or her team making sure that they were all highly motivated and supportive and sponsors would always take a consistent and balanced view. In my experience reality is often falling a long way short of this ideal. 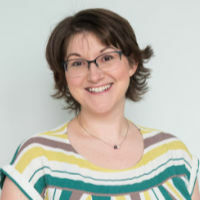 Project teams often include people that would prefer to be on a different project or even in a different job and sponsors can be less than understanding when faced with the unexpected. Apart from motivating your team and placating your sponsor you also need to be aware of the more peripheral stakeholders that can also spoil your day. Do people know they are being difficult most of the time? If not, what is your top tip for pointing it out? It is true that many stakeholders, particularly those that are not involved on the project as their main function e.g. members of the finance department, can often be unintentionally obstructive. In most cases this can be addressed by simply explaining the situation and the impact that they are having on the project. Yes, I’ve had to do that before. Is the sponsor the most important stakeholder? In most cases the sponsor will be your most important stakeholder because they have the authority. They are directly involved in the project and they can use their authority to help the project manager to influence other stakeholders. Hopefully for the better. So what made you think of writing this book? 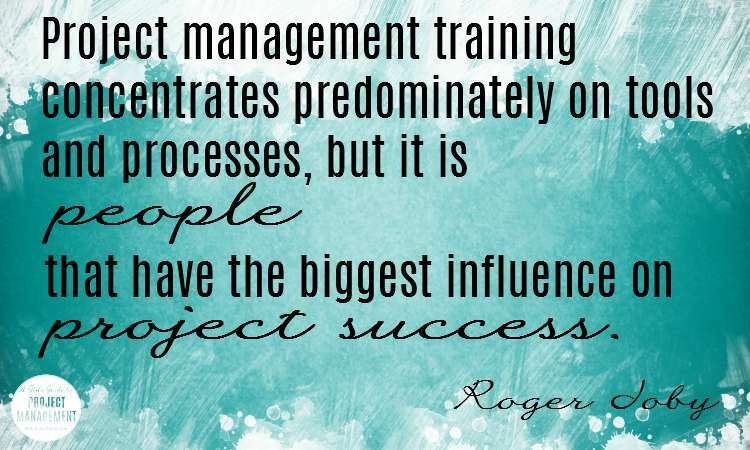 Project management training concentrates predominately on tools and processes, but it is people that have the biggest influence on project success. That’s true. The latest PMBOK Guide finally includes a section on stakeholder management, and I’ve written a lot about the topic myself. Throughout the evolution of A Practical Guide to Dealing with Difficult Stakeholders, one of the overriding objectives was to redress this balance by looking at how to deal with people. What do you hope project managers will get out of it? I hope that the book will act as a reality check. No matter how good your tools and system are you still have to deal with people, and those people for one reason or another may have a very different perspective about the value of your project. Next time I interview Jake Holloway on the most unhelpful stakeholder he has ever worked with. You’ll want to read that story! 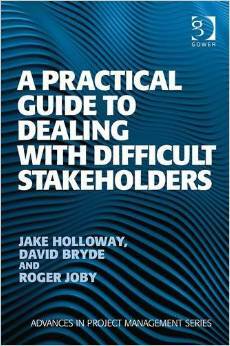 Buy A Practical Guide to Dealing with Difficult Stakeholders on Amazon. Filed Under: Stakeholders Tagged With: interview, This article contains affiliate links.